High security of the servers with a very advanced physical DDoS protection. Reliable and responsive technical support available 24/7. A high quality SSD network with unlimited traffic. We offer you a shared hosting with a Control Panel including all the options necessary to manage your Website. Lowest Dedicated Servers in Morocco; This is at HEDOMA Group. 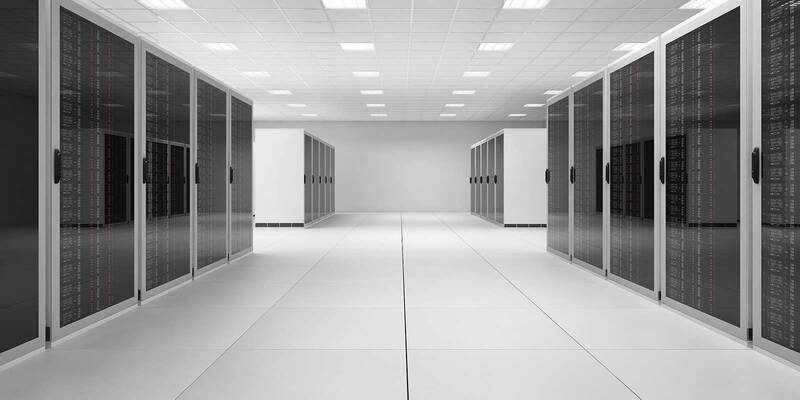 Our VPS Linux offers 99.99% availability (uptime). VPS SSD perforants with a wide range of resources (DISC RAM CPU). Thanks to our Windows RDP plans, your remote desktop is possible. We bring you the best of our expertise in hosting Dedicated Servers, Linux VPS and Windows RDP as well as any type of application or website with a high consumption of resources (RAM, CPU, Disk). We use new techniques for managing resources of hot servers increase resources without losing connection to your VPS machine, ARBOR protection and other new and our physical firewalls, allows us a custom configuration to each server, block or authorize TCP UDP and IPV4 ICMP ESP GRE AH ... protocol, specifying the source or destination port and source IP. In short; We work to provide a very high quality to our customers at the cheapest prices in Morocco. Choose the best web host and free you! 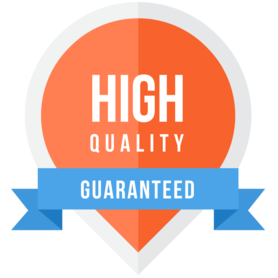 Let the professionals of the Web guarantee you a quality service. Securely host your Web site and benefit from a number of benefits such as physical protection from backdoor attacks, high bandwidth (1 Gbps port), INSTALLING 397 CMS IN ONE CLICK and more At cheap prices! A cPanel control panel with all the options you need to manage: (creating, editing, and deleting) your Mysql databases and fihers hosted on your FTP space, creating Business Mail accounts and more; A Softaculus CMS Auto-install easy to use with all options: Install 397 CMS (Wordpress, Joomla, Drupal, Prestashop, Magento Opencart) and other scripts in one Click. 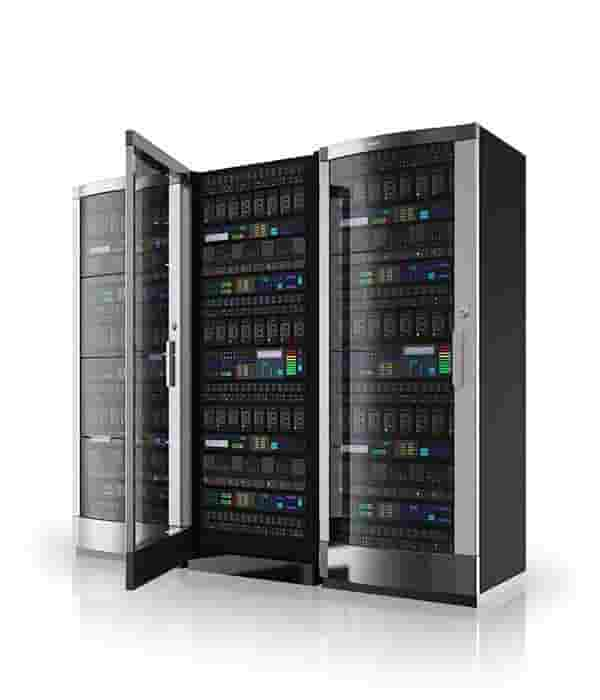 Why choosing VPS Servers HEDOMA ? Depending on your needs, your ambitions and your budget, we bring you the best of our expertise in terms of secure hosting of your Scripts, Applications or Websites. HEDOMA GROUPE is made for you, the lowest price! © 2008 - 2019 HEDOMA Group S.A.R.L AU. Kõik õigused kaitstud.